Background Image: Flickr/Mark Sunger. Used under Creative Commons. In the Premier League, 2019's January transfer window was a relatively quiet one. I guess the biggest name to make the switch to England was Gonzalo Higuain, but even that's only on a loan basis. To me, the most intriguing move was AFC Bournemouth's £19million Dominic Solanke acquisition. That seems mightily expensive for a forward who has scored just one goal in English football despite featuring in over 25 matches. The talent is there, sure, but at this level, the skill-gap is so minimal it's all about having that elite mindset. When you delve deeper, you become more understanding. After all, this is a player that has played for both Chelsea and Liverpool. Solanke is still only 21, with the right coaching, man-management and game-time, the Englishman's fortunes could quickly turn around. Howe's work with bright, young, attacking players speaks for itself. The 41-year-old has an impressive resume, just ask Ryan Fraser and David Brooks. At this point in time, there's probably no better place for Solanke to be plying his trade. He'll certainly get the opportunity to play. The hefty price-tag practically guarantees that. Solanke now has six months to stake his claim and make that starting job his own. The budding striker is actually going to get the chance to play probably earlier than even he expected due to an injury setback suffered by Wilson. This also gives Howe the opportunity to get an early look at his investment. 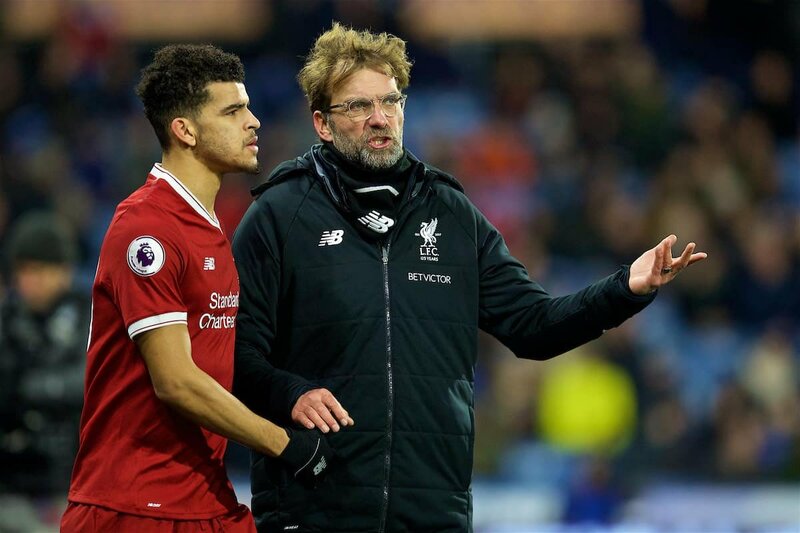 It'll give the manager more of an indication as to whether Solanke is cut out for top-tier football. At both Chelsea and Liverpool, Solanke was stifled by world-class players in and around him. That's not a knock on the man from Reading, it's just that he was never going to displace Diego Costa or more recently, Roberto Firmino in the side at this stage in his career. Now, he's on a more level playing field. The last time he was the main man in the attack was during his loan spell with Vitesse. Coincidentally, that was Solanke's best season in terms of goals scored. He'll also be playing in a team that loves to get forward and play a fast, slick style. Solanke isn't cut out to play in a Jose Mourinho-type system for example. Thankfully, Howe is the exact opposite to the self-proclaimed Special One.